Join me on a magical retreat to Ubud, Bali, a small Hindu island in Indonesia, known for its spiritual culture, temples and art. Bali is the perfect retreat destination as it supports the philosophical underpinnings of yogic tradition to help rejuvenate your body and nourish your soul. During this retreat we will focus on how to bring awareness, harmony, and bliss into our lives through yoga and Ayurveda practice. 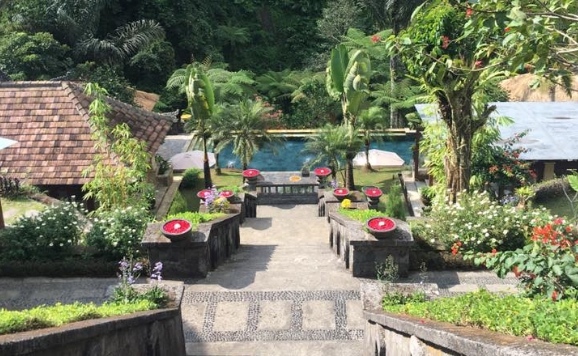 This retreat is designed to foster growth in Ayurveda, Yoga and meditation practices while offering ample time to enjoy relaxing at the pool, Ayurvedic massage and spa treatment, visiting Balinese temples, markets and cultural sites. More info for registration to save your spot coming soon ! !